It's safe to say that nobody was quite sure what we'd see in this year's Bethesda E3 presentation. There was plenty of talk about it, of course. Some had a pessimistic outlook, feeling that the last two years of E3 were a disappoinment. Some were optimistic, certain that there were big things coming, possibly even TES6. The announcement of Fallout 76 in particular was a twist that caused even more debate - did it mean that Bethesda had something even bigger to reveal, or was most of the presentation going to be focused on it? What did it mean for Elder Scrolls and any other potential Bethesda projects? Tonight, we got our answers. They’re a team with a lot of experience in strategy games, as well as a lot of experience in Unity (the game engine that Legends is built on). They are also an incredibly adaptive and fast-moving team, who have reportedly been delivering new builds on a daily basis, and having daily play sessions to check their progress and get feedback. It also helps that they are located in Maryland. 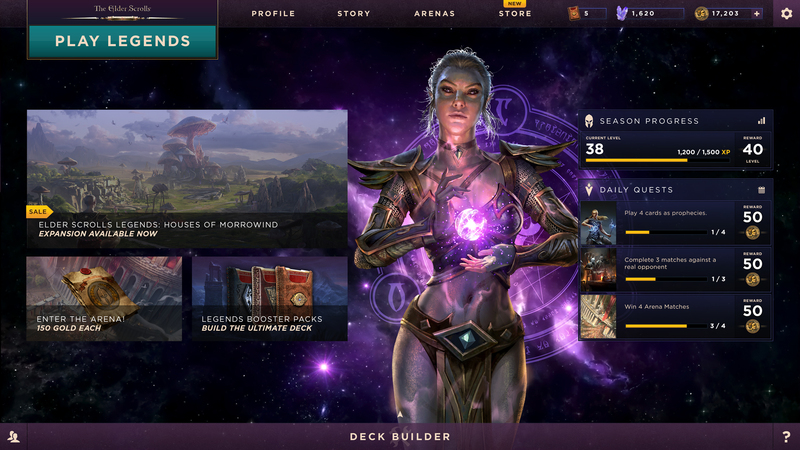 CVH also emphasized that Legends will be Sparkypants’ main focus. 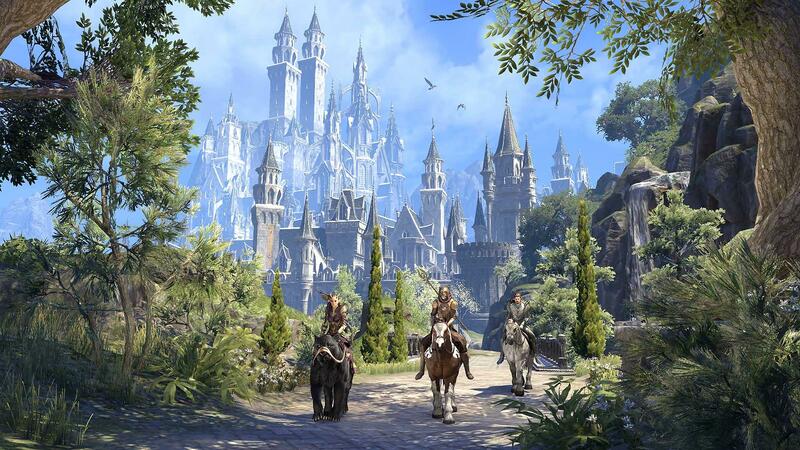 This week the next Chapter for The Elder Scrolls Online was announced: as expected, it’s The Elder Scrolls Online: Summerset. The announcement was done via livestream at Twitch’s headquarters, and consisted of a cinematic teaser, some discussion about the new chapter, and finally a gameplay trailer. Read after the break to see everything we know about it so far…..
ESO Update 17 Data Mining (Part 3) Artaeum, Spiral Skein, Psijic Order, Jewellery Crafting and More! We're Going to the Summerset Isle! At the UESP, we are known for providing informative and well-researched content about The Elder Scrolls series of video games, and presenting this on the UESPWiki. 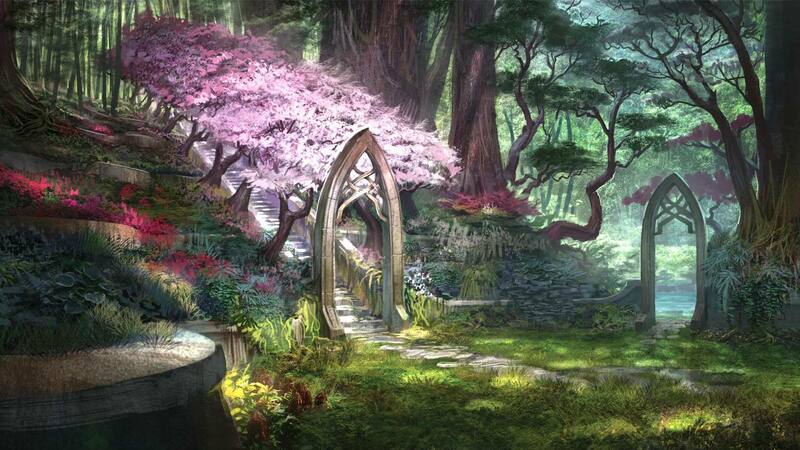 However, this does not stop us from engaging in speculation of future Elder Scrolls content—ESO, in this case. We have uncovered a huge trove of data-mined assets that suggest not only what and where the next ESO chapter will be, but some of its systems, famous characters, locales, and story, too. We will be showcasing our findings and subsequent speculation in a series of blog posts, dubbed 'We're Going to the Summerset Isle! ', a reference to the Vvardenfell datamine back in May 2016. "You are welcome to post about and discuss speculations and datamined discoveries. Just know that we don’t comment on them, and anything datamined is subject to change or even removal. I would advise placing a disclaimer on anything you put on UESP that is a speculation or based on datamined discoveries noting as much." — Jessica Folsom, Community Manager (English) for ESO. "You are welcome to post about and discuss speculations and datamined discoveries. Just know that we don't comment on them, and anything datamined is subject to change or even removal. I would advise placing a disclaimer on anything you put on UESP that is a speculation or based on datamined discoveries noting as much."